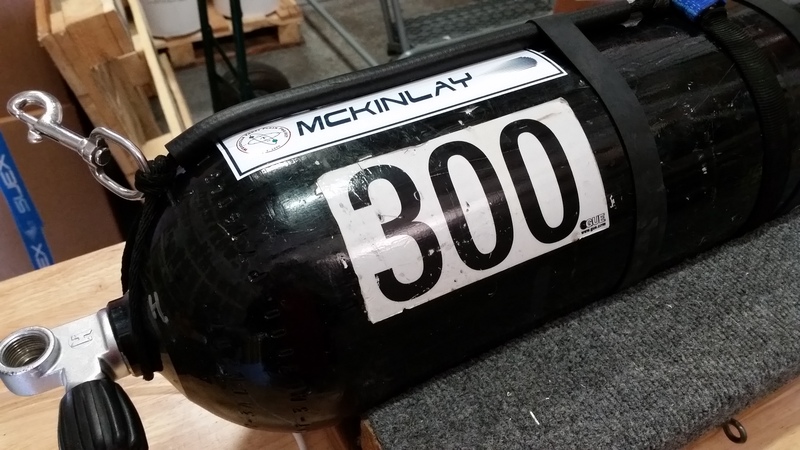 Cylinders should be stripped of all unnecessary stickers, (place VIP underneath handle, below valve opening), Nitrox banners or other non-essential markings. Numerous markings create confusion. Each cylinder should be marked horizontally on two sides with large three-inch high numbers identifying its MOD (Maximum Operating Depth). 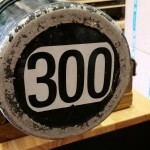 Each cylinder should be marked on the bottom with large numbers identifying its MOD( Maximum Operating Depth). Bottom marking is IN ADDITION TO and NOT A SUBSTITUTE FOR the MOD marking on the side of the cylinder. Bottom MOD greatly enhances the visibility when diving single file and allows for quick inventory of all the tanks being carried or breathed by the diver. 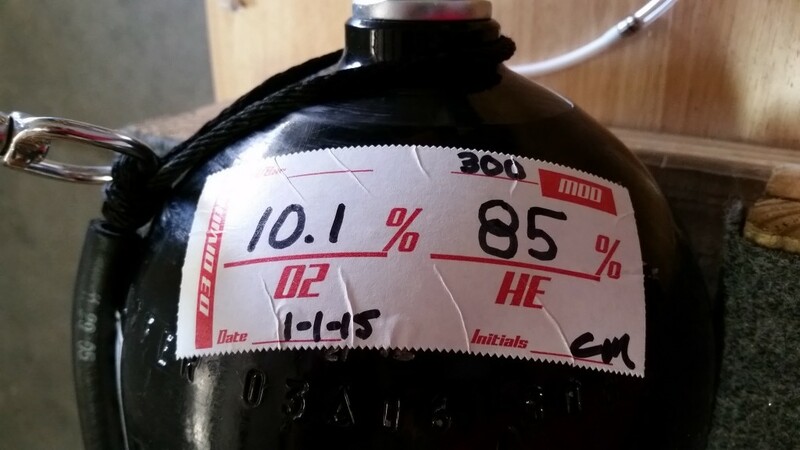 Bottle marking is never a substitute for proper gas switching protocols and verification. Oxygen cylinders should be marked “20” with the word OXYGEN written horizontally along the tank, preventing divers from mistaking “20” with “70” or “120”. 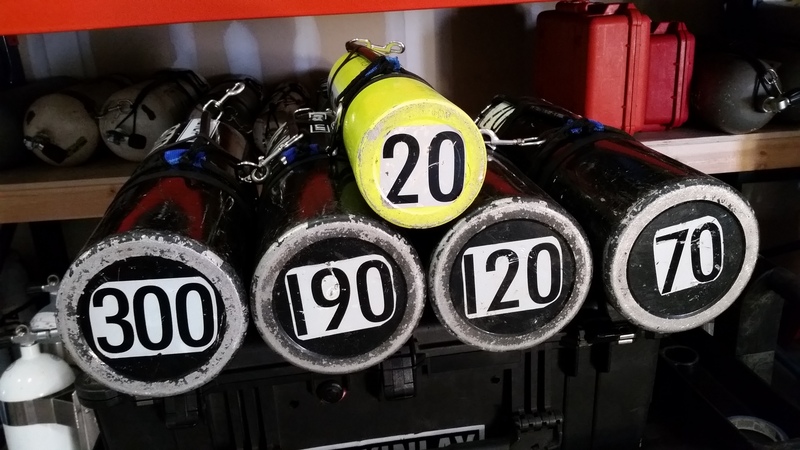 “20” can be used on the bottom of AL oxygen cylinders and steel oxygen cylinders do not require the MOD on the bottom. Argon cylinders should be labeled ARGON. The diver’s name should also be marked on the cylinders to simplify identification. Last name should be used if possible to avoid confusion. No gas percentages should be placed on the cylinder for identification purposes, as these require divers to make underwater calculations. Any content information is the result of analysis and should be placed near the neck of the bottle. For example, when analyzed, a 18.2% oxygen and 45% helium mixture would read 18.2/45; when analyzed, a 32% Nitrox mixture would read 32.0%. The date analyzed and tester’s initials should be included with the percentage marking. Divers should operate as a team, verifying proper mixture and depth. Arrive at the desired switching depth, retrieve and attach the cylinder if required (i.e. in a cavedive where bottles are left behind). 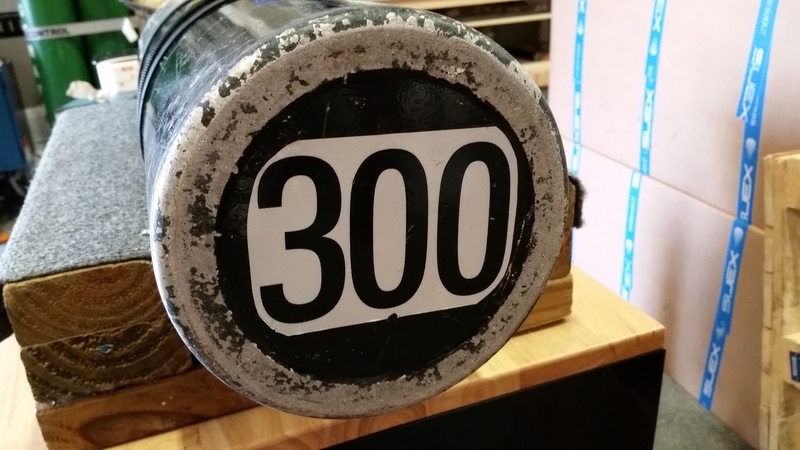 Locate the properly marked cylinder by checking the MOD marking and deploy its second stage (regulator is stored in an retaining band on the cylinder). Open and close the valve, confirm the pressure drop while looking at the SPG. Repeat. Before wrapping the hose around your head and putting the regulator in your mouth, await an “OK” signal from your buddy who has confirmed you are about to breathe the correct bottle. Once complete, you may then watch your buddy conduct the same procedure. If beginning decompression, start decompression time.